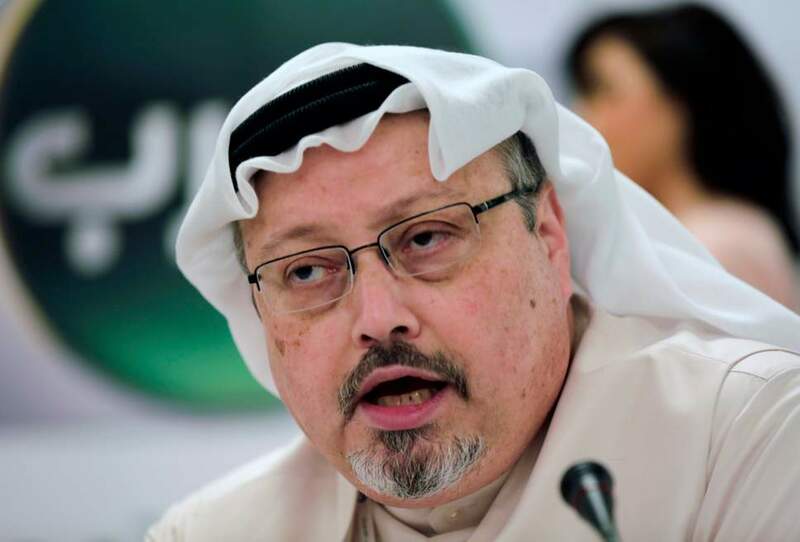 The United Nation's (UN) special rapporteur on extrajudicial killings Agnes Callamard, leading the investigations into scribe Jamal Khashoggi's death, on Thursday confirmed that evidence showed the latter to be victim of "a brutal and premeditated killing, planned and perpetrated by officials of the state of Saudi Arabia". Ankara: The United Nation's (UN) special rapporteur on extrajudicial killings Agnes Callamard, leading the investigations into scribe Jamal Khashoggi's death, on Thursday confirmed that evidence showed the latter to be victim of "a brutal and premeditated killing, planned and perpetrated by officials of the state of Saudi Arabia". Callamard had heard recordings of Khashoggi's last moments. The tapes, which are in Turkey's possession, have been previously shared with USA's Central Intelligence Agency's (CIA) Director Gina Haspel and countries like the UK, France, Germany amongst others. "Woefully inadequate time and access were granted to Turkish investigators to conduct a professional and effective crime-scene examination and search required by international standards for investigation," Callamard said. A statement issued by the UN on the gruesome killing of the former Washington Post columnist revealed that Saudi Arabia "seriously undermined" Turkey's efforts to investigate the issue at its consulate in Istanbul, along with stopping Saudi officials from meeting with the UN official. Callamard further met with Khashoggi's fiancee Hatice Cengiz, Turkey's Foreign Minister Mevlut Cavusoglu and Yasin Aktay, who is an aide of the Turkish President. 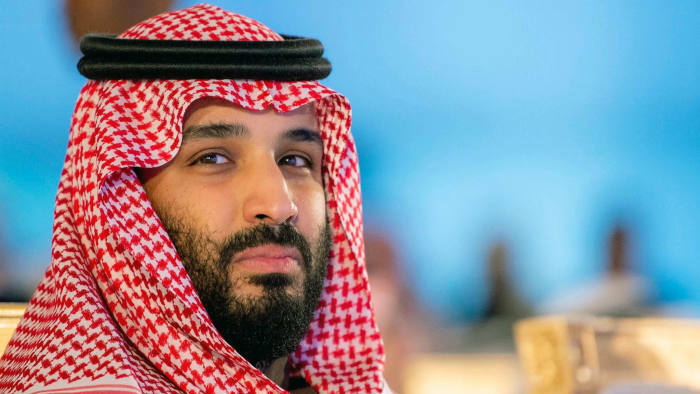 During her investigation, Callamard expressed serious concerns over the trial of the 11 accused in the murder case continuing in the Saudi kingdom. 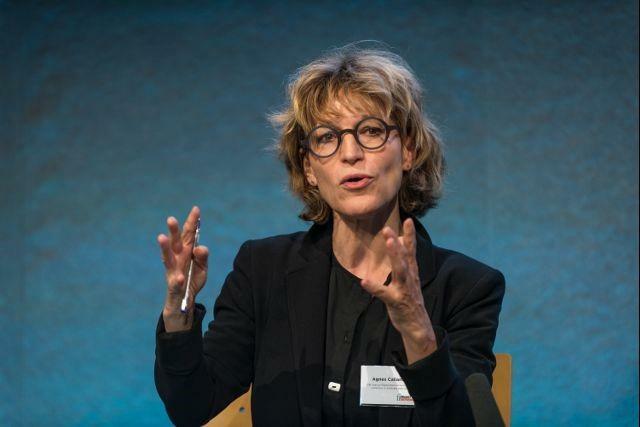 Callamard plans to present a final report to the UN Human Rights Council in June. The council could either ignore the dossier, use it as a basis for a more comprehensive investigation, or take the issue up in the UN Security Council (UNSC). The UNSC has the power to set up tribunals, inquiries or refer a case to the International Criminal Court.